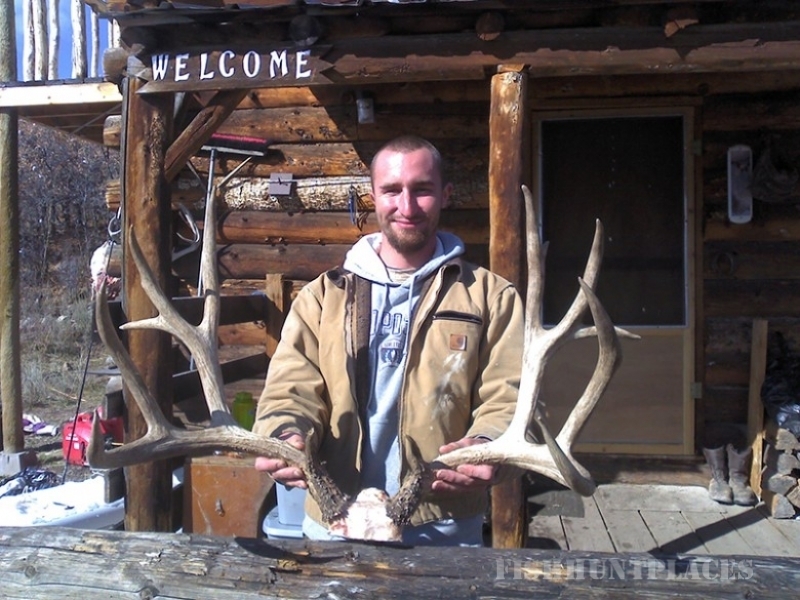 Western Colorado Outfitters home page, make yourself at home and enjoy! Please use the menu above or the links at the bottom of each page to explore our services. 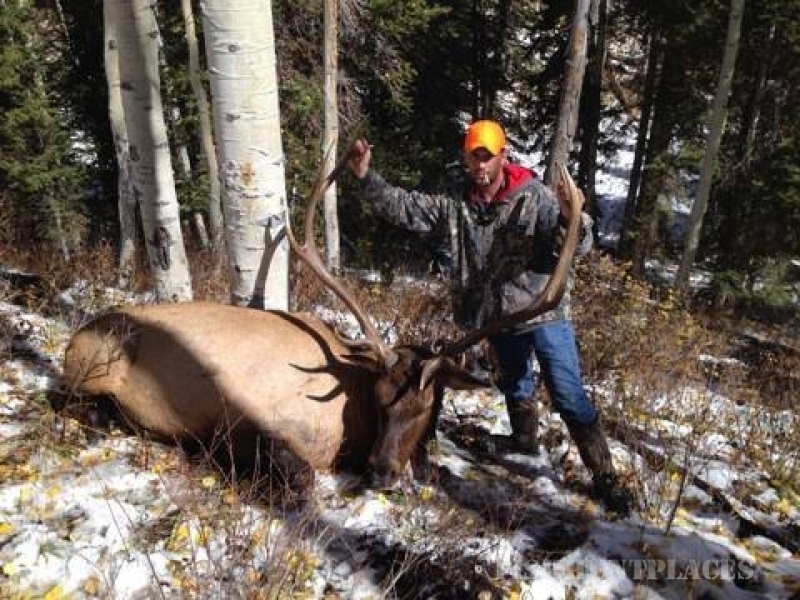 Be sure to “Like” the facebook page if you are interested in keeping up to date on what is happening. Just click on the link in the top right of any page. 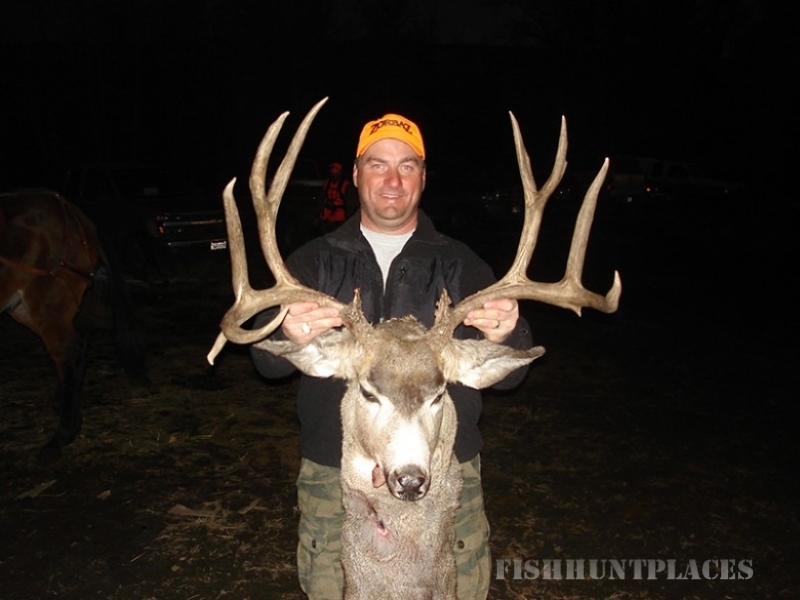 If you are hunting with us, keep up to date by periodically checking the latest news on the website. 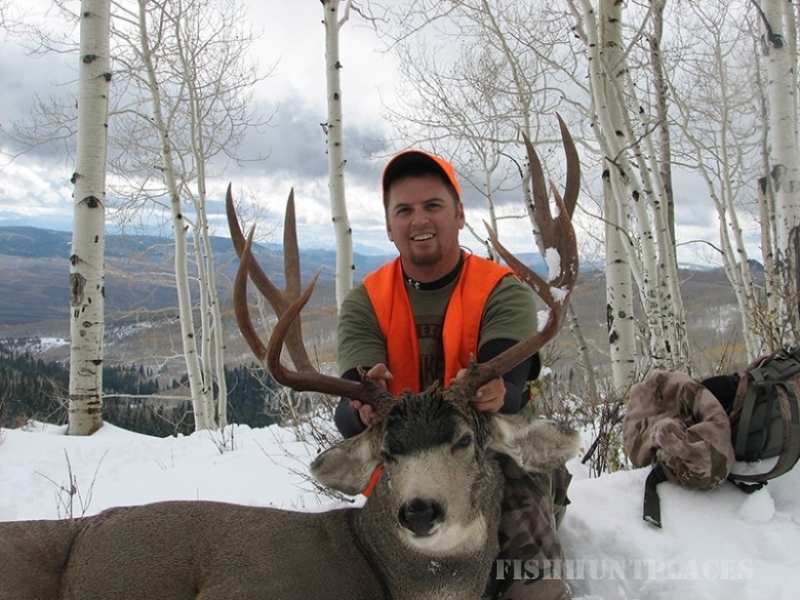 Check out our video page to get an idea of the game we harvest, the type of terrain we hunt and the camp setups that are available. 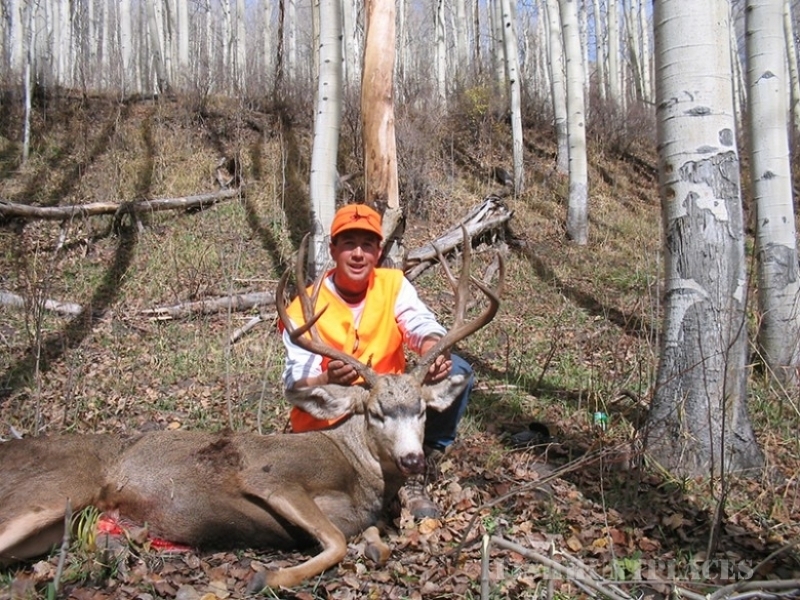 Western Colorado Outfitters has been providing quality archery, muzzleloader, and rifle hunts in Colorado Since 1976. 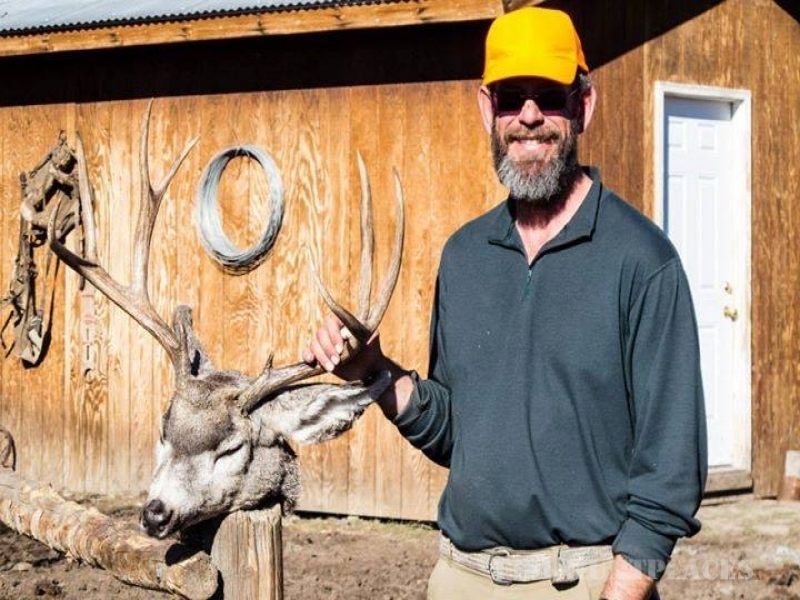 We offer Elk Hunts, Mule Deer Hunts, and Black Bear hunts on a Permit that is administered by the Grand Mesa, Uncompahgre, and Gunnison National Forest. 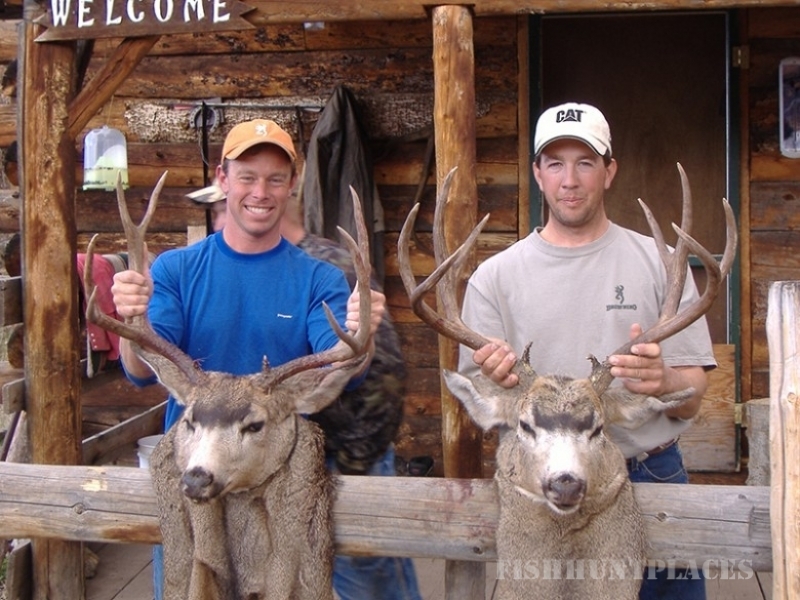 Join us for some of the best hunting in Western Colorado! 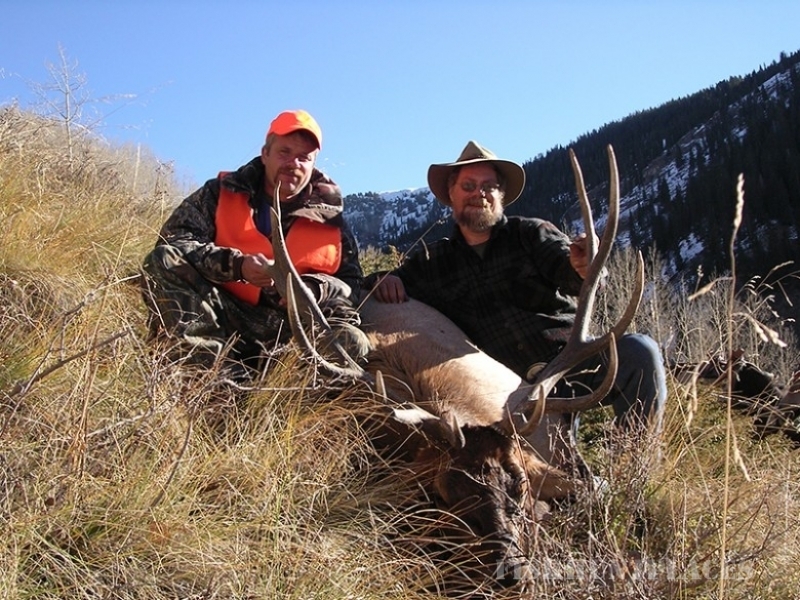 Whether you are looking for a fully guided Elk Hunt and Mule Deer hunt, or want to do it yourself on a self guided drop camp or base camp hunt, we offer a large variety of hunting options. 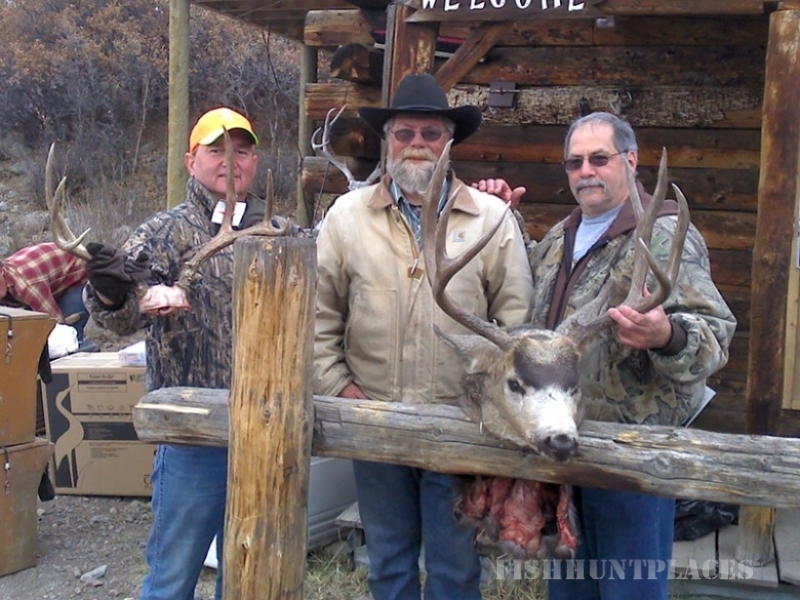 We hunt in Colorado game management unit (GMU) 62. 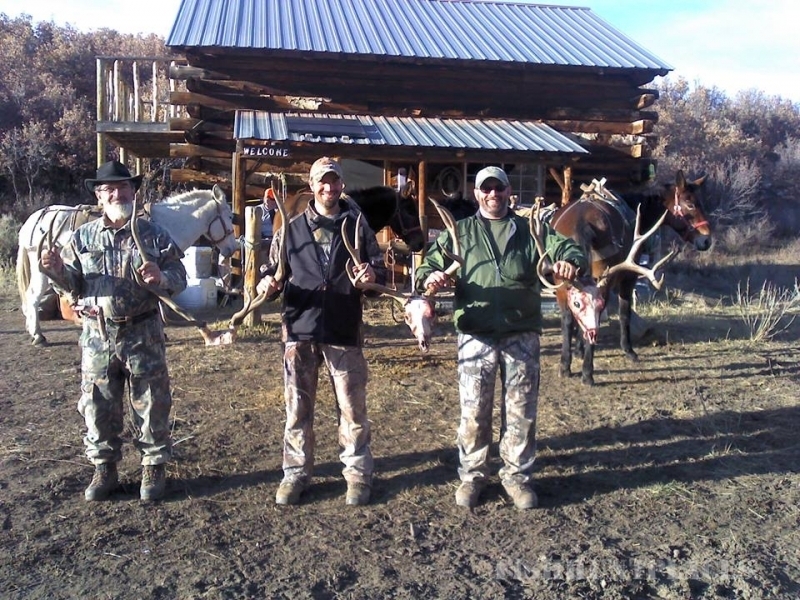 You can also use our base camp as a place to stay for your Trophy Elk Unit 61, or Desert Bighorn hunt in Unit 62. The best way to answer some of your questions is to just give us a call. Please leave a message so I can call you back! A contact page is also available for e-mail correspondence.